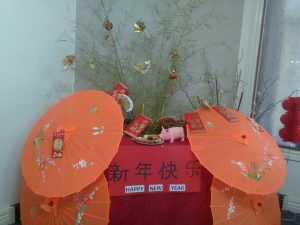 Home > News > Happy Chinese New Year! 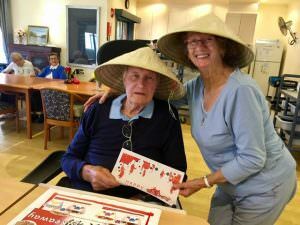 Chinese New Year, or Spring Festival, is a very important time for many of our Chinese residents, staff and their families. 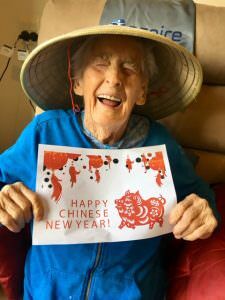 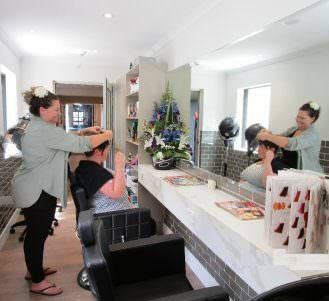 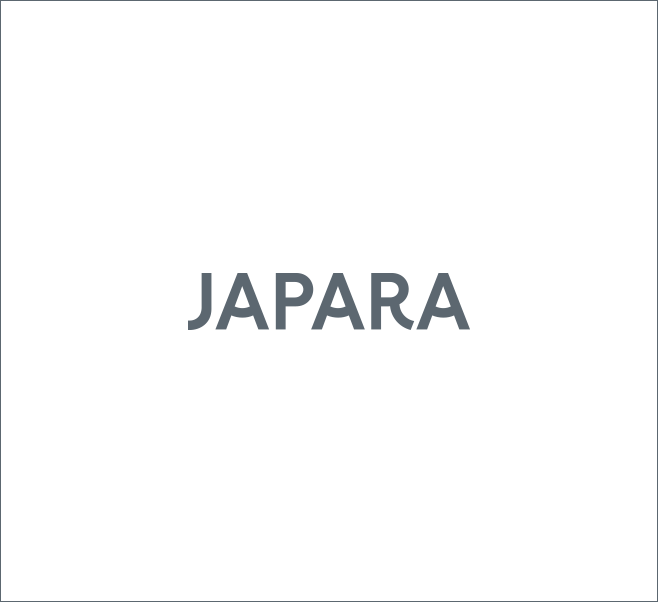 Japara homes embraced the festivities with special meals and activities to welcome the Year of the Pig. 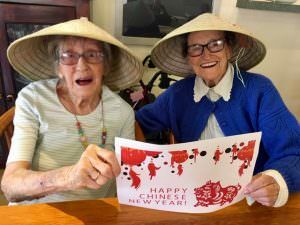 Japara Mitcham marked the celebrations with a number of fun activities, including lantern making, practicing using chopsticks and fortune cookies. 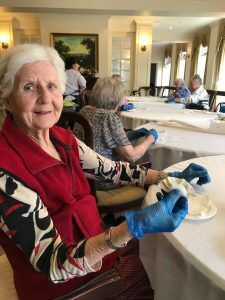 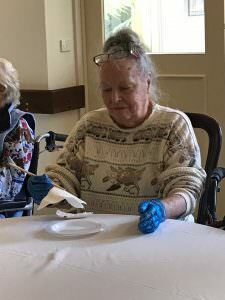 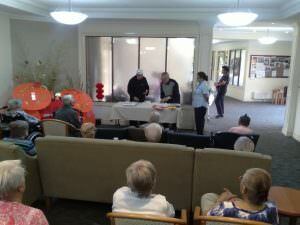 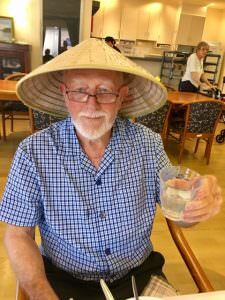 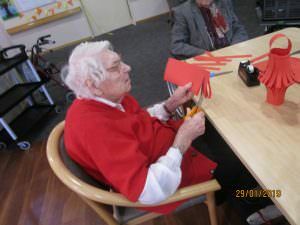 Residents at Japara Elanora (Brighton, VIC) took part in a cooking class. 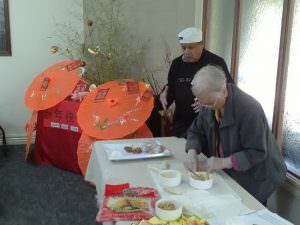 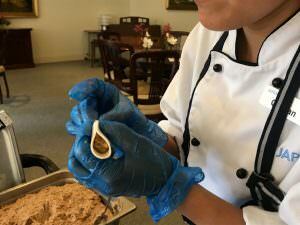 One of Elanora’s chefs, Orwan, demonstrated how to make a favourite Chinese New Year meal – dumplings. 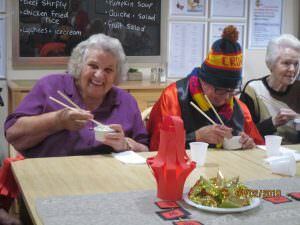 Residents also practiced their chopsticks skills and enjoyed eating the dumplings later. 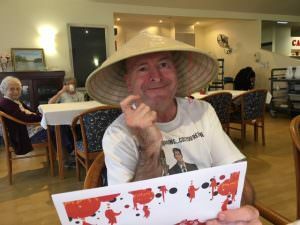 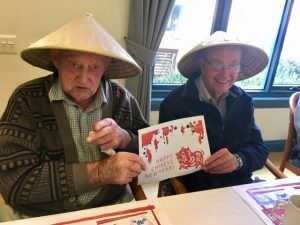 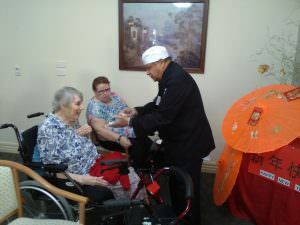 At Japara Elouera (Torquay, VIC), residents travelled to China via armchair, learning some interesting facts and trivia. 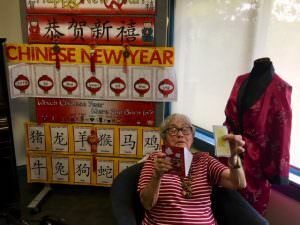 Happy Hour was themed to suit the occasion, with the residents receiving a Chinese astrology card with their birth year and their Chinese Zodiac Animal, and a lucky envelope with (fake) Chinese money inside. 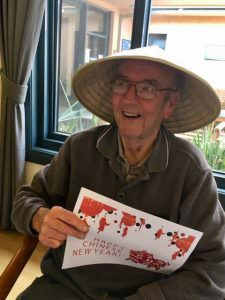 The residents had Chinese Take away food for their evening meal, which they really enjoyed with family members. 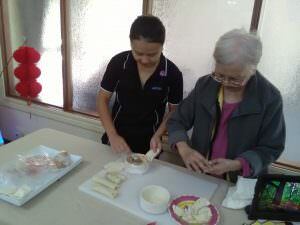 In keeping with traditional Chinese New Year celebrations at Japara Scottvale (Dandenong VIC), the Lifestyle team invited Chinese residents to demonstrate their culinary skills in helping prepare dumplings and wonton spring rolls, which all residents then enjoyed eating. 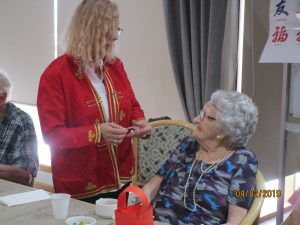 The home also held a special lunch of fried rice, Singapore egg noodles, chicken sweet and sour, vegetable chop sue and a dessert of banana and pineapple fritters with ice cream. 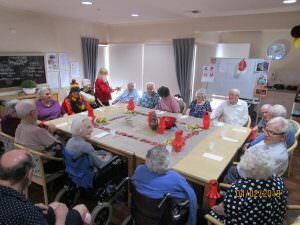 It was truly a delicious feast!